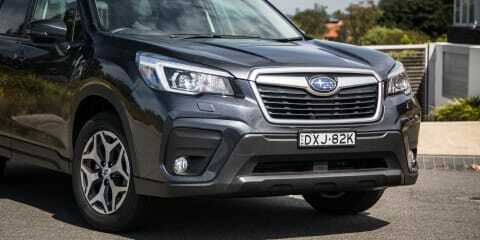 Subaru's ever-popular Forester is all new, even if you blink and miss it. 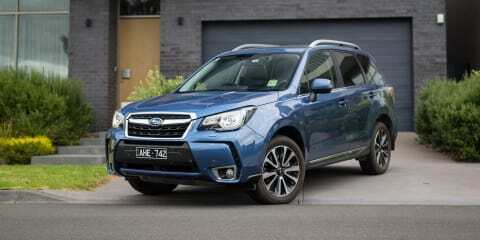 But is there more goodness below the skin in the base 2.5i version to make it a more appealing urban family runabout? 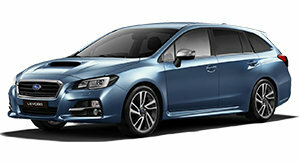 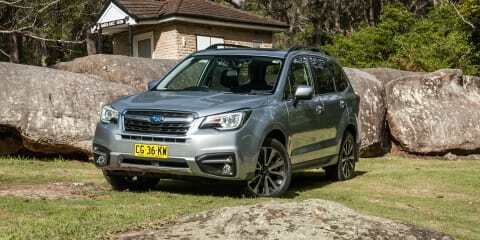 The more things change, the more they stay the same for the new Forester from Subaru. 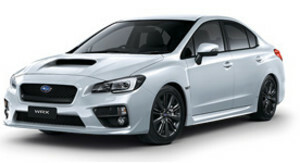 Although it's dropped some driveline options (no turbo! 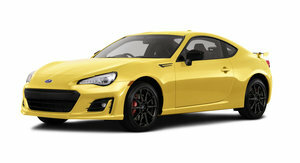 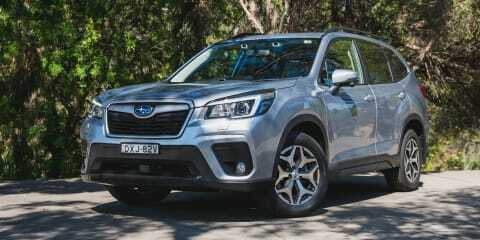 ), it's still a compelling combination of practicality, safety and tech. 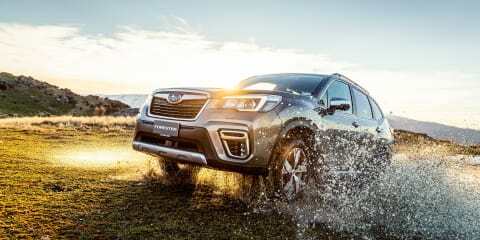 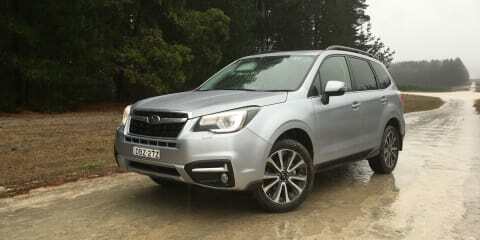 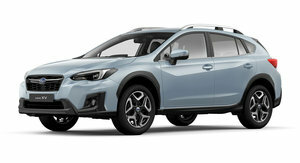 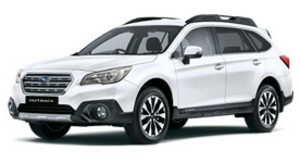 It looks visually similar to the last model, so has enough changed to entice buyers into the all-new Subaru Forester? 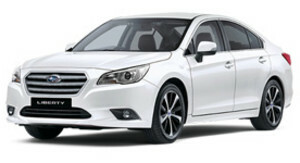 Paul Maric finds out. 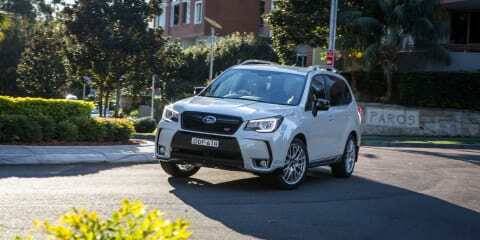 Flashiness takes a back seat to thoughtfulness in the 2018 Subaru Forester. 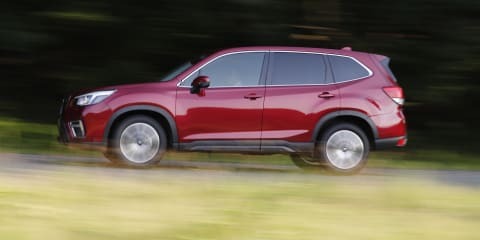 It won’t set your pulse racing, but it's as honest, practical and unpretentious as ever, and still happy getting off the beaten path every once in a while. 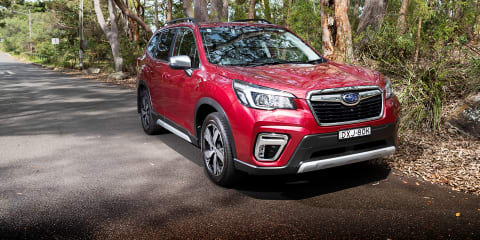 The medium SUV segment was unheard of back in 1997 when the Subaru Forester launched its attack on an unsuspecting market. 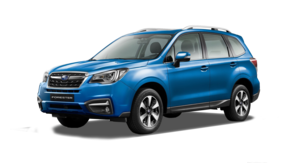 But with that market now more crowded than just about any segment, does the 2017 Subaru Forester still stack up against its rivals? 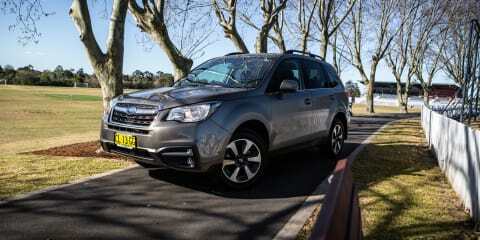 The Subaru Forester is the Japanese brand's best-selling SUV year-to-date. 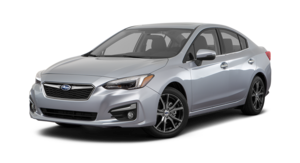 It's had a substantial update for 2016, so here we take a closer look to see how it stacks up against some it its newer, flashier competitors. 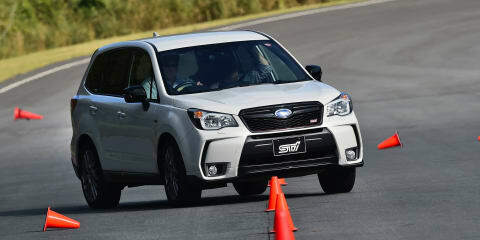 The limited-edition 2016 Subaru Forester tS claims to be sporty. 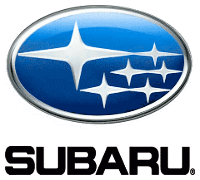 We find out if it is.